Come shop the exotic bazaars of the Eastern World. 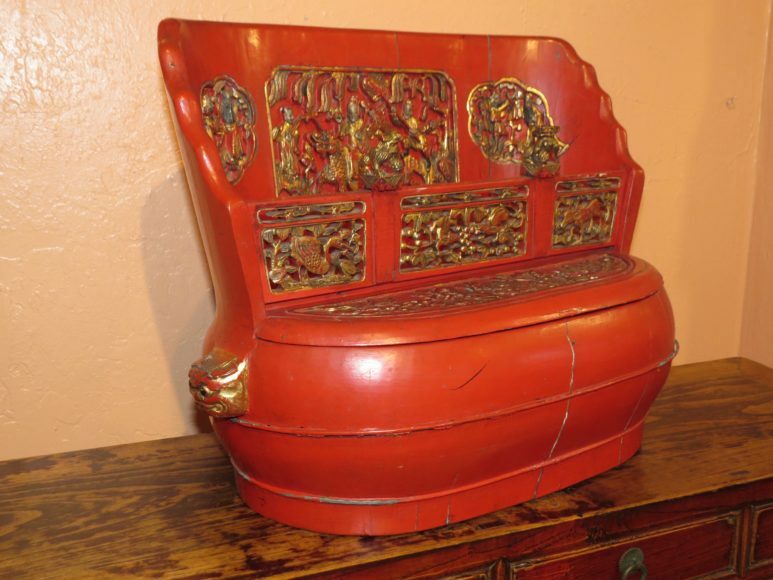 Art, antiques, iconic figures, furniture and jewelry. Join us in celebrating the Year of the Rooster!